Braille is a unique system of raised dots that can be read by touch. Learning braille means that blind and partially sighted people can enjoy reading for life. In particular, learning braille from a young age helps with literacy, as braille is a much better way to understand punctuation, grammar and spelling than audio. Braille was invented in 1824 by Louis Braille, a Frenchman who lost his sight as a result of a childhood accident. His system used six raised dots to represent each letter, arranged in two columns of three dots just like a domino. At RNIB, our transcription service helps people who have lost their sight to continue reading by transcribing books and other printed materials into braille and other accessible formats (like audio and print with larger font sizes). 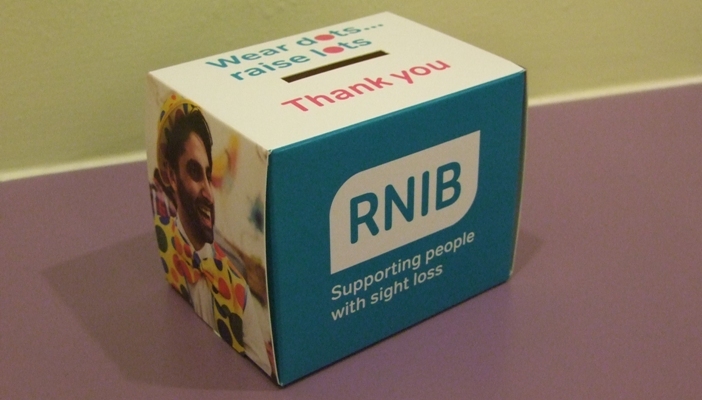 Readers can also access more than 22,000 books in braille through the RNIB Library for free. Lily-Grace and he​r mum explain how important braille and reading is to their lives. You can help children like Lily-Grace achieve their full potential. 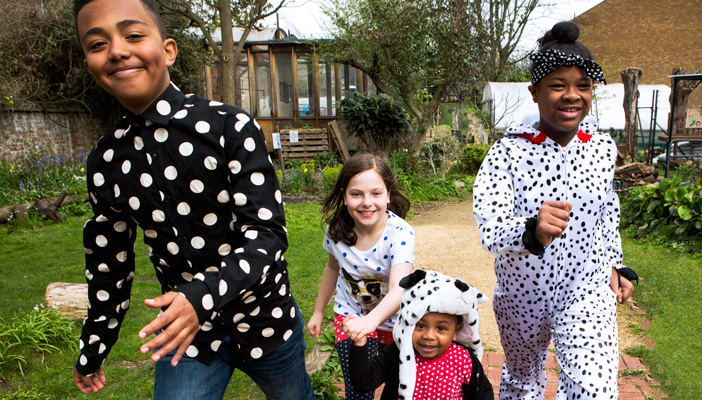 Watch Jessica and Isabella tell you ​about their lives with sight loss and how learning braille is helping them thrive. By holding a Dots Raise Lots event, you’ll be raising funds which can support our braille and reading services. Register today to give the gift of reading to thousands of blind and partially sighted children and adults, and help spread awareness about the marvel of braille. Getting involved is simple. Just follow our quick and easy steps. Once you have held your Dots Raise Lots event, don't forget to send in the money raised.